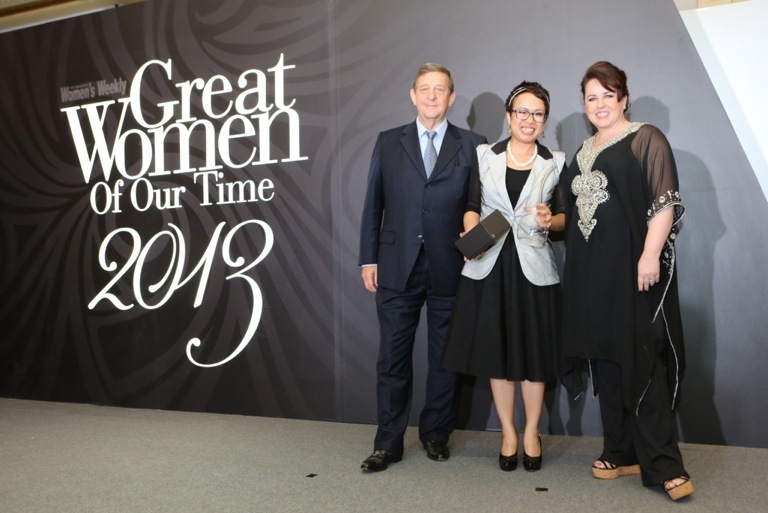 Great Women of Our Time awards, an annual presentation that honours the achievements of the nation’s most inspiring women was celebrated at a gala dinner presentation at Four Seasons Hotel Singapore. 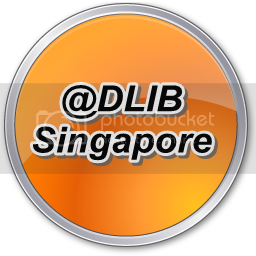 Guest-of-Honour Mrs Josephine Teo, Senior Minister of State for Finance and Transport, graced the event. Selected for outstanding leadership and performance in their professions and in public service, the 18 honourees were nominated from six fields: Arts & Media; Finance & Commerce; Education & Public Service; Science & Technology; Health, Sports & Wellness; and Design & Style. The panel of judges included Ms Denise Phua, Member of Parliament, Moulmein-Kallang GRC; Ms Elim Chew, President and Founder of 77th Street; Ms Agnes Sng, General Manager of Raymond Weil and Ms Barker. In addition, one nominee received the “Reader’s Vote: Great Women of Our Time 2013” award, based on a QR code poll conducted amongst readers of the September 2013 issue of the weekly. Win Free Trips to Paris or Hong Kong! Win Free Trips to Paris or Hong Kong! Why SMS Marketing (Will) Failed?